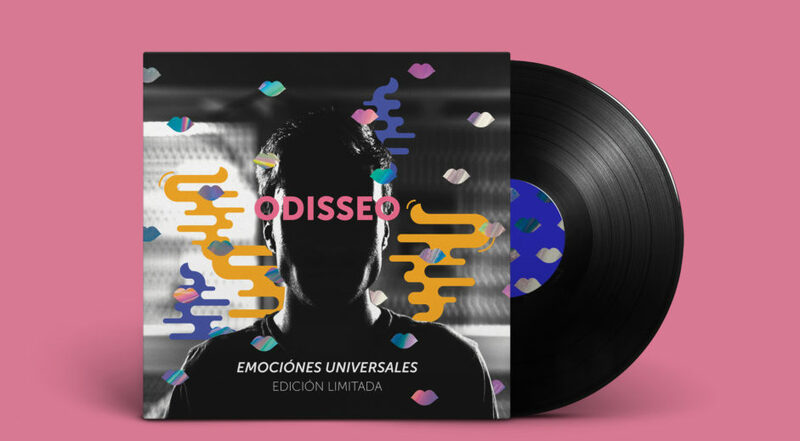 Odisseo is a Mexican indie-rock group, influenced by disco, that is finding a surge of recognition since their appearance in Mexico’s 2014 Vive Latino. 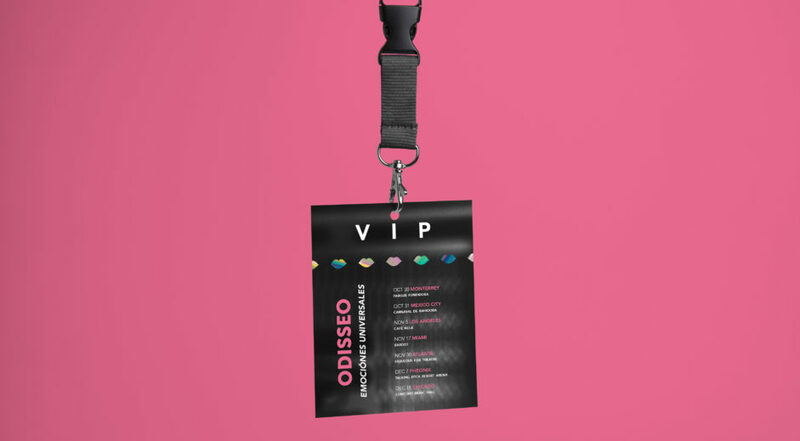 The name is a mashup the words odio (hate) and deseo (desire); I purposed the tour around the universality of hate and desire. The colors provide a contrast to the tension that the dark creates in a more optimistic light. 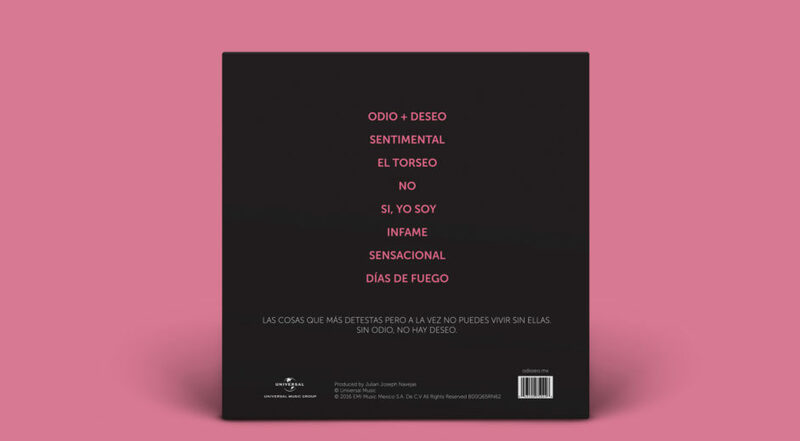 The pink queues to the duality of hate and desire.